REDUCED $200! 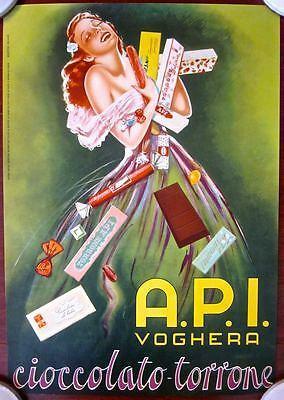 AUTRICHE – 1930’S AUSTRIAN LB POSTER- PAUL AIGNER BOY W/ DOG ART!! 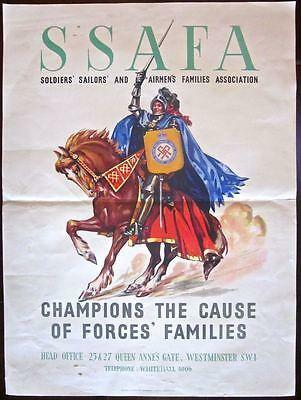 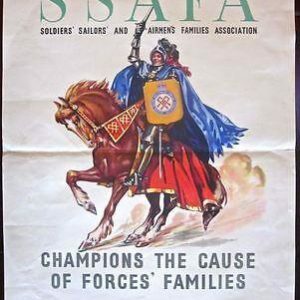 AUTRICHE -ORIGINAL CIRCA 1930’S AUSTRIAN LB POSTER- PAUL AIGNER BOY W/ DOG ART!! 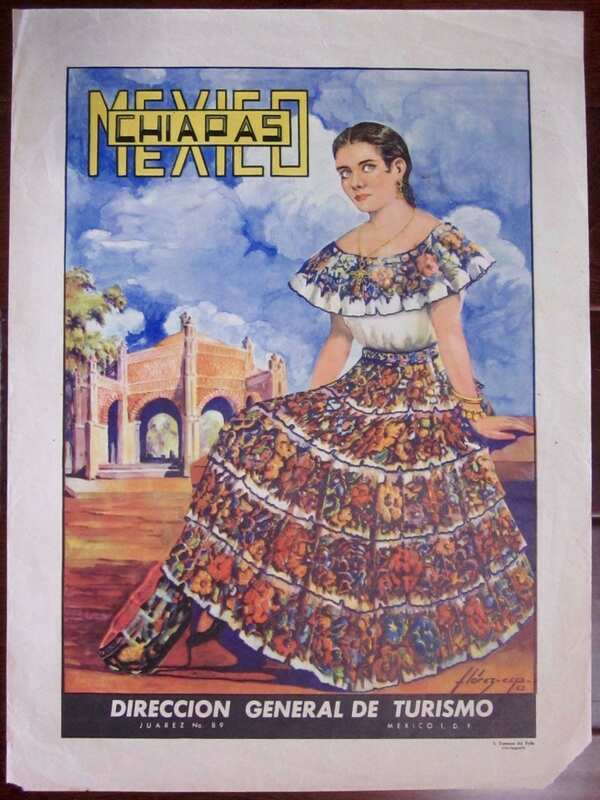 CHIPAS MEXICO - ORIGINAL 1952 MEXICO TRAVEL POSTER - TRADITIONAL DRESS ARTWORK! 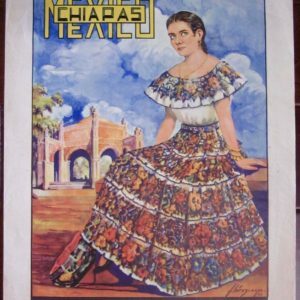 CHIPAS MEXICO – ORIGINAL 1952 MEXICO TRAVEL POSTER – TRADITIONAL DRESS ARTWORK!